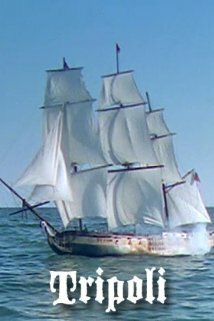 In 1805, the United States battles the pirates of Tripoli as the Marines fight to raise the American flag Also Known as "The First Marines.” A swashbuckling adventure. 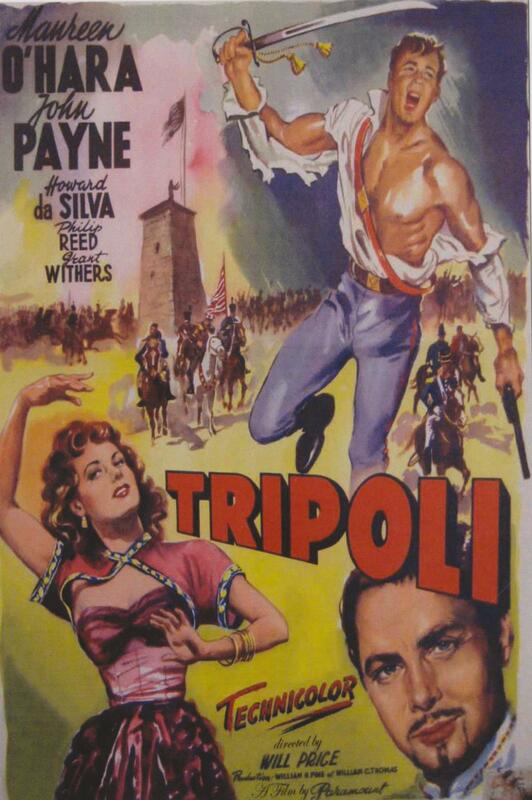 I am a fan of John Payne & believe he was highly underrated as a actor. He was in just about every genre of movie you can think of, the only thing I haven't seen him in is SCI-FI. This is a very action packed adventure & could be classified as Historical as it is loosely based on fact, if you recall the Marine anthem " From the Halls of Montezuma to the shores of Tripoli." This action , adventure is about the early marine battle at Tripoli & worthy of any war movie collection... or any movie collection for that matter. I never like to go into to much detail about movies when reviewing them because I don't want to spoil them! So I will just say that the chemistry between John Payne & Maureen O'Hara that was captured in " A Miracle on 32nd Street" still exists in this awesome adaptation of the events of one of our first Marine missions!! !